●A soap that works by gently washing the skin,lightens,rejuvenates and also provides optimum protection from pollution. ●Contains two powerful whitening ingredients (Gluthatione -master antioxidant and the Tres Blance -an expertly blendes skin whitener and it is 10x more effective than kojic soap. 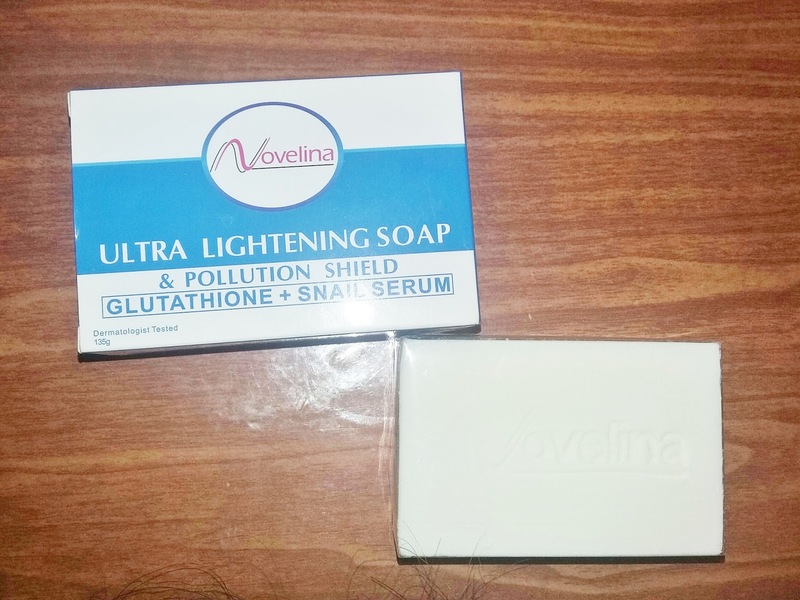 It does gives what it claims,Gives a lighter skin tone to me and it feels softer every after using the skin.For the size of 135g for only Php 79,I can say this whitening soap is very affordable considering that it does work.The packaging is very simple and the soap inside is still in sealed which i like because other soaps in the market are not sealed just in the box. ● A high-potency anti-aging cream that addresses signs of aging,Lightens ans protects skin from pollution and aun damage. ●Contains 2 powerful anti-aging ingredients the collagen and snail serum with natural bioactive ingredients. 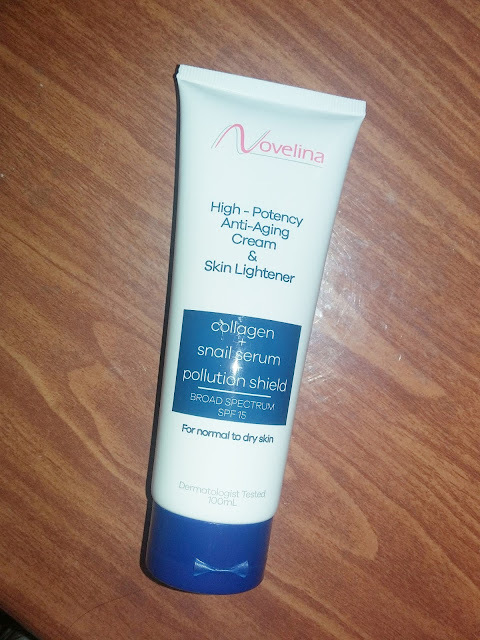 It has an instant whitening effect on my skin and doesn't have the feeling of stingy effect after using for it's price of Php 399 for the size of 100ml i think way higher than other creams out there,Also i find it disappointing when the tube was not sealed,I used other creams like this but i prefer to be sealed in the opening so consumers like me will not have doubt in buying.Over all i like the product itself,It's just the protection seal that's missing. ● A lotion that lightens skin instantly,rejuvenates,repairs damaged tissues and protects skin from pollution and sun damage. 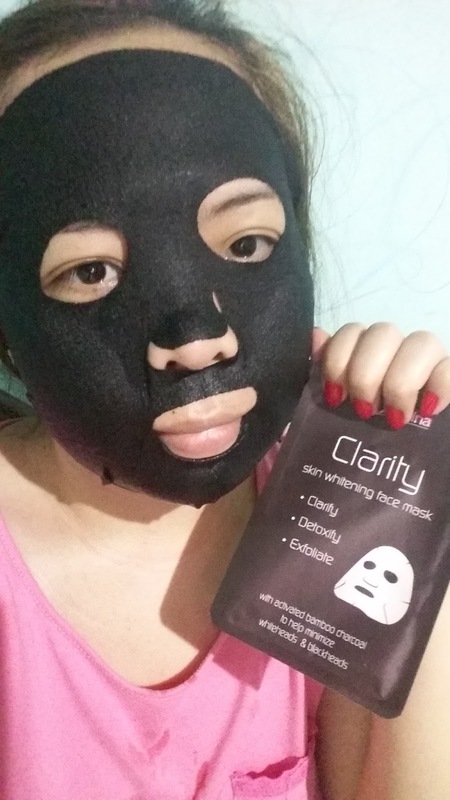 ● Contains two powerful whitening ingredients (Gluthatione -master antioxidant and the Tres Blance -an expertly blendes skin whitener and it is 10x more effective than kojic soap. 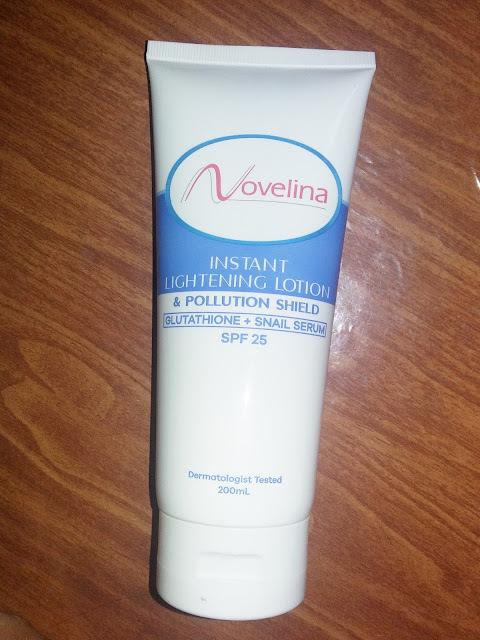 Instantly gives results,You can see immediately the whitening effect that makes the skin lighter.The smell is just like the soap and cream.For me it's just like any other lotion that is affordable for its price Php199 for 200ml.The packaging however is not pleasing for me so simple that the protection seal is missing.Hope they will improve it. This face mask is so refreshing,It's like i'm puttinf an ice on my face.For the usage,Just like the usual face masks you just have to leave it on your face for about 20 minutes,What i don't like about it was the serum in it,It's like a normal liquid that drops when you get the mask inside the package and i dont like the smell maybe because it's a charcoal.But good deal for a Php65 per sachet. Caring for your skin is very important that's why we need to be more careful in choosing brands to use.More information about Novelina's product you can check their Facebook Page here.